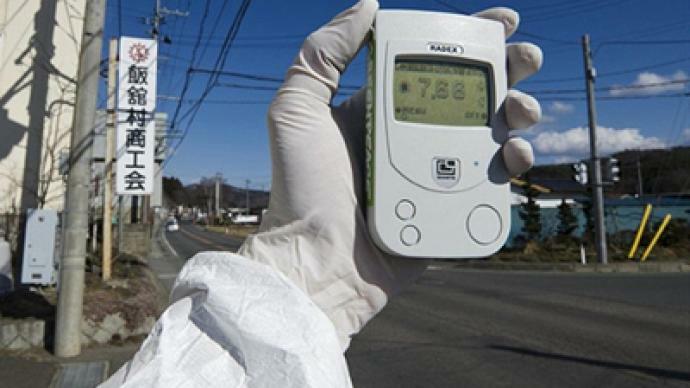 The Japanese government has raised the state of alert level at the Fukushima-1 nuclear plant to the maximum. The Japanese Prime Minister Naoto Kan addressed the nation, saying the situation remains “unpredictable”. 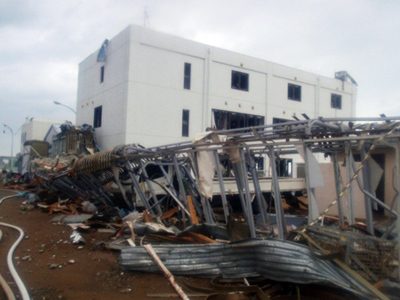 ­Yukio Edano, Chief cabinet secretary, also added that the government is taking all measures to prevent disaster. “We should not let the uranium bars melt further,” said Edano. However, the government has already admitted on Tuesday that the nuclear fuel bars had partly melted. That is also confirmed by the appearance of the plutonium discovered at the station on Monday. The country’s nuclear safety agency said Tuesday that radioactive water had filled the bends in the plant’s drainage pipe but said it had not got into the sea. However, earlier reports showed the level of radiation in the sea nearby the station to be 1,150 higher than normal. Highly radioactive water was discovered outside the reactor containment several days ago. According to the preliminary data, the water had leaked from reactor 2. As Yukio Edano put it, “radiation, apparently, comes from the nuclear bars that have partly melted and have got into contact with water used for cooling the reactor”. The plant operator Tokyo Electric Power Co. amended its earlier report, saying the level of radiation in the water at reactor 2 was 100,000 times higher than usual as opposed to an earlier number of 10 million. 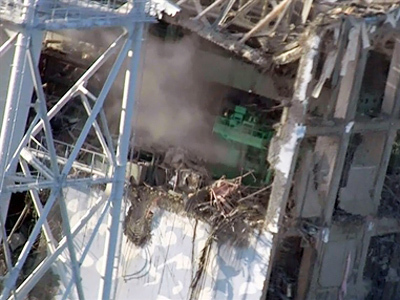 At the moment, repair works at the plant continue, although they are impeded by the high level of radiation. 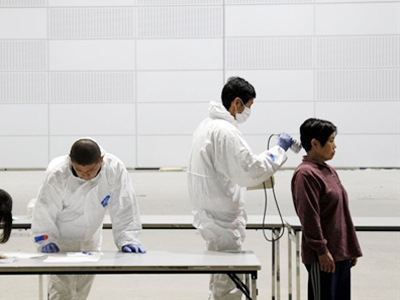 Nineteen rescue workers have already got a high dose of radiation. On Monday one of the rescue workers told the media the operation is not going as planned. The operator of the plant, Tokyo Electric Power Company, has already asked French and American specialists for help. 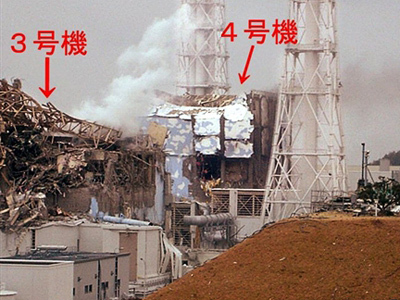 The cooling system failed at Fukushima-1 following an earthquake and tsunami which hit Japan on March 11. 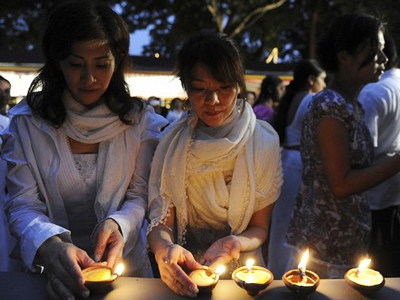 According to recently released official data, 11,063 people were killed by the earthquake and tsunami, and 17,258 are still missing. At least 18,000 homes were destroyed and over 130,000 damaged.